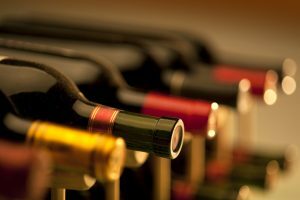 Forbes and BW166 reported that U.S wine sales are increasing. U.S wine sales reached $4.3 billion, while domestic table wines reached almost a 6 percent increase. Over the twelve month period up to October 2018, total wine sales in the U.S rose close to 5 percent at $71 billion. Domestic wine reached a 4 percent increase, reaching almost $48 billion in sales.